The Classic Drop Spreader is ideal for distributing grass seed or (uncoated) fertiliser over large lawns. 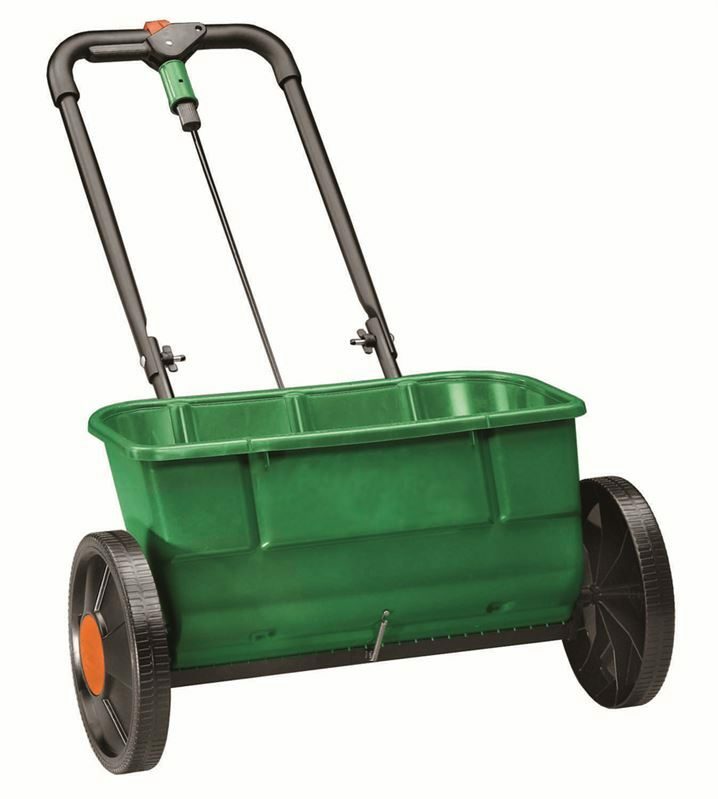 This spreader has a plastic hopper that can hold enough fertiliser (32 kilos) for up to 950m2. 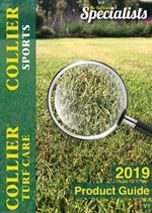 It equally distributes the grass seed or (uncoated) fertiliser over a 55cm area; maximum coverage with less refilling.